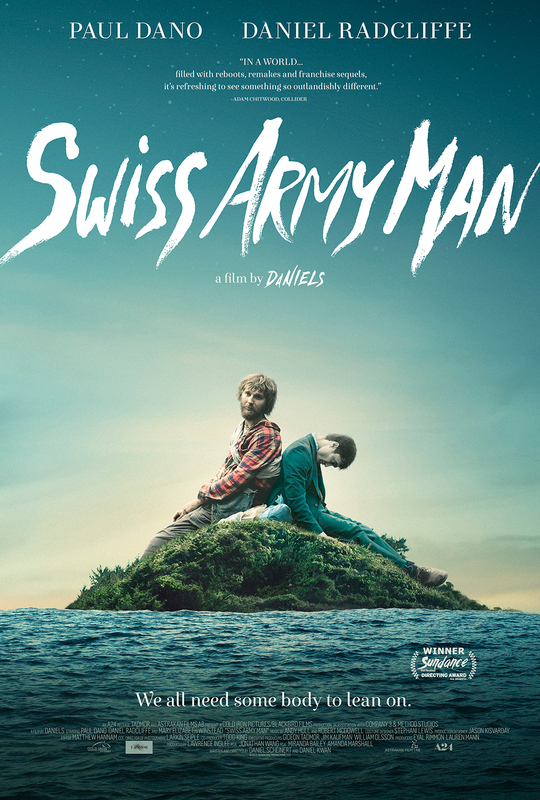 Written and directed by Daniel Kwan and Daniel Scheinert, this dramedy stars Paul Dano as a man marooned on a desert island who befriends a corpse that gradually reanimates and can be manipulated like a Swiss army knife. Together, they go on a surreal journey to get home. 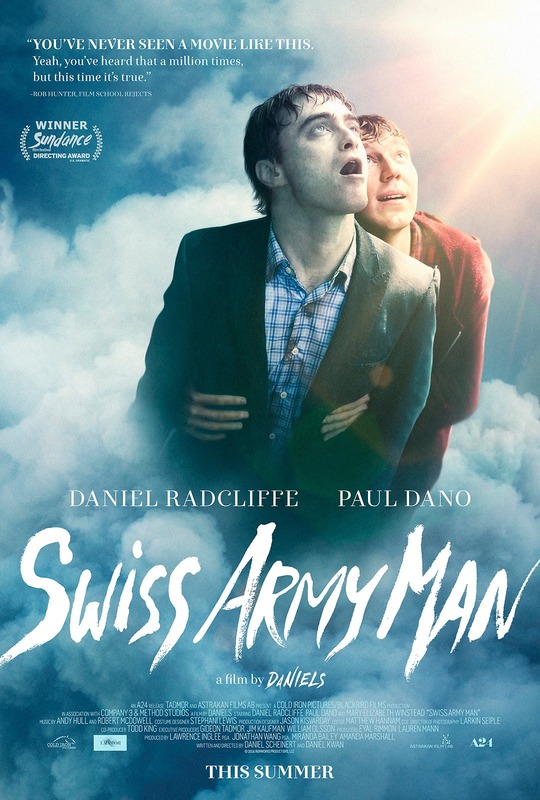 Daniel Radcliffe plays the corpse while Mary Elizabeth Winstead plays the object of both their affections. Scheinert and Kwan received a nomination for the Grand Jury Prize and won the Directing Award at the 2016 Sundance Film Festival. The “Stranded” one-sheet won Best Independent Poster from the 2017 Golden Trailer Awards.